By starting early means here, to start saving and investing in your early age just like Warren Buffett, who start investing at the age of 11. That is when the compounding interest can work well for you. You must be thinking that you have already passed the age of 11, then it must be said that you better start now. The earlier you start investing, higher is the benefit that you can get with your investment over the period of time. At an early age, an investor can save more and invest accordingly as he/she has lesser financial responsibilities in comparison to the others in their 40’s. So start saving and investing today to maximize your returns from your SIP investment. That is not what an investor invests for, to never end his or her investment, right? Yes, but what the topic implicitly means is that when you start investing do not bind it in a short period of time. SIP returns do wonders when the investments are made for a long period of time without any breaks-in interruption. Investors invested in equity related schemes should not restrain themselves in short-term investing. Returns are maxmised by staying invested for a longer period of time. Investment is a long and patient process and it is to be maintained rigorously in the same way to maximize SIP returns. Let’s take an example of long term investment of a person investing Rs. 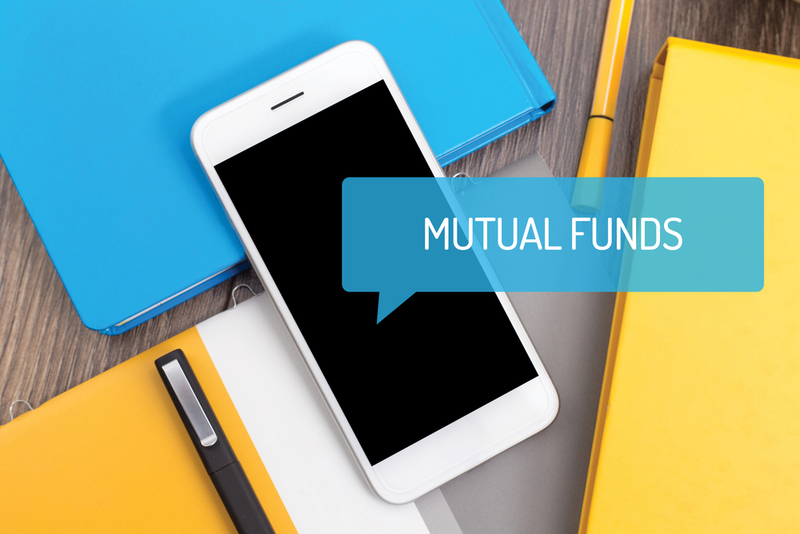 5,000 per month at 12% average return for 5 years, 10 years and 20 years and calculate the portfolio on our website Investonline.in’s SIP Calculator Tool, where calculating your SIP returns is as easy as snapping a finger. Notice the power of compounding in the above illustration. Investor simply chooses to hold on to his investment from 10 to 20 years (double the period) but his returns jump 5x! Equity Market is volatile and this is what makes the investors worried. The investor who thinks to invest when the market is low and divest when the market is at highs have his head up above the clouds from where the reality cannot be seen. A market cannot be timed or judged, which is why the SIP concept came into force to make a small investment in the market periodically to convert into a capital over the investment period of time. An investor shall not put an end to their SIP investments when the market comes down, instead he or she should not only keep their SIP investments running, but also do some top-up or lumpsum investment to boost their returns. A correction in the market is the time when can be made as this is the time when the stocks are available at cheap price. Systematic Withdrawal Plan (SWP) is a tool provided by the fund houses to its unit-holder where one can withdraw a fixed pre-determined amount on a regular basis. The tool not only enables the investor to meet its regular needs, but also let her stay invested in the scheme for a longer period of time to enjoy the compounding benefit on the invested amount. The SWP is also a tax minimiser tool where no dividend distribution tax is required to be paid though the amount withdrawn is subjected to capital-gain tax if liable. Lightening SIP option where one can compare various funds’ returns over a period of time on a pre-selected amount on a preselected SIP date and invest in funds which suit the investor to get better returns. In brief, an investor can maximise SIP returns by sticking with right funds for a longer time, increasing its investment every year, Lightening SIP whenever the market gives an opportunity to invest at a cheaper valuation. Just in case when the volatility increases in the market, the one who does not fly away would make the maximum returns on his or her investment.